Retired AFM senior officer Martin Cauchi Inglott has been confirmed Partit Demokratiku’s new secretary general. Mr Cauchi Inglott served in the AFM for 27 years, 20 of them in the Maritime Squadron, which he commanded for more than six years. Since retiring from the army, he was invited to take up several EU military appointments in Brussels, including a Frontex board member. His final appointment was as colonel responsible for international military engagement with strategic partners including the UN, US, and China. He is now an independent consultant on EU affairs focusing on security and defence matters. PD said Carmel Asciak is to be confirmed treasurer. An associate of the Chartered Institute of Bankers of London, he has had a successful career with Bank of Valletta, spanning almost 40 years. Although he was never active in politics, he has always harboured a profound love for his country. 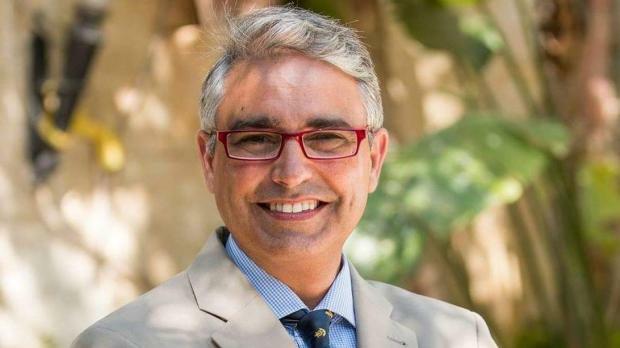 He joined Partit Demokratiku because he felt that it was the best way he could contribute to make Maltese politics more people-centric. PD said it will continue to strive to return politics to its roots: by citizens, with citizens, for the citizens. MP Godfrey Farrugia became party leader a few days ago.